Some voters in the Cairngorms National Park election are being asked to destroy voting papers as they have a mistake in them. Voters in ward three – the main communities of Carrbridge, Cromdale, Grantown and Nethybridge – will receive a letter containing a new ballot pack from Highland Council after a printing error. Replacement ballot packs and papers are being issued due to incomplete candidates’ statements being issued to the electorate. The letter states: “A small number of packs did not have a complete set of candidates’ statements. This was due to a printer error out of our control and knowledge. As a result the return date for Ward Three has been extended until 4pm on Thursday March 28 2019 and the count for the ward will be held in Aviemore on the same evening. 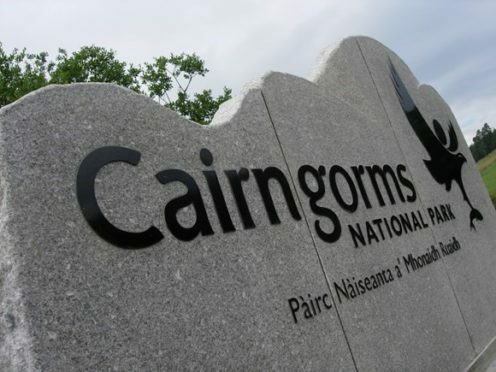 Elections are held every four years to elect five community representatives to serve on the board of the Cairngorms National Park Authority. One community member will be elected for each of the five wards within the national park area.